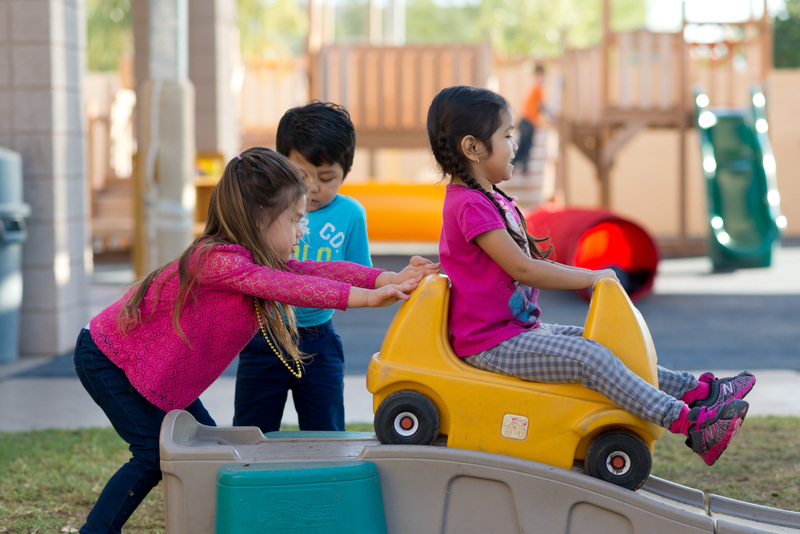 The Arizona Association for the Education of Young Children (AzAEYC) is a professional membership organization that supports the early childhood workforce in Arizona. Team AzAEYC works hard to help elevate the early education profession in our state. We fund scholarships and advocate for better pay. We support those who want to advance their professional career path. 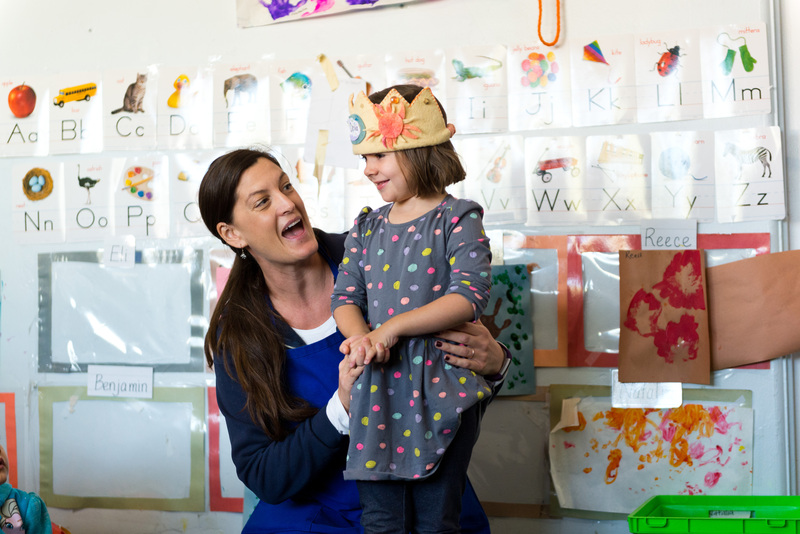 We provide professional development opportunities so that early ed teachers can stay current with new advances in brain science and connect this research directly to developmentally appropriate practices in the classroom. Many early childhood teachers — even those who hold college degrees — do not earn a living wage. In 2018, the median hourly wage for child care workers in Arizona was $11.24. For preschool teachers, the median wage was $13.42, and for preschool or child care center directors, the median wage was $18.05. Our members strive to build their careers by seeking continuing education options. AzAEYC offers professional development opportunities and scholarships so that financial challenges are not a barrier to advancement. Providing a quality learning environment for young children is every bit as complex, and important, as teaching any of the upper level grades. But many still treat early educators as babysitters. We are working to change that! Assuring that those who work in the field of early childhood education are well-prepared to meet the needs of our young learners with a curriculum that will match new brain research is critical not only for children and their families, but for our future. AzAEYC helps to sponsor networking and advocacy events such as the Week of the Young Child and Early Childhood Legislative Day. We seek innovative opportunities to support the early childhood workforce statewide, including our shared services web platform, AZToolkit. 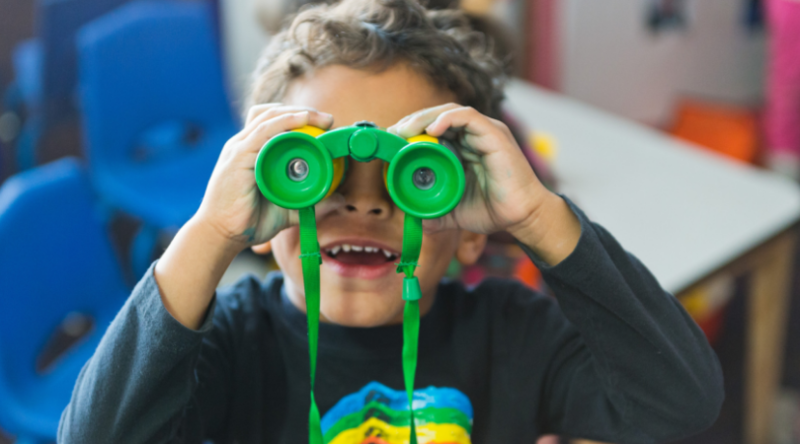 We participate in early childhood advocacy efforts in Arizona as a productive collaborator and partner — pursuing opportunities for innovative projects that fit the mission and forward-moving direction of AzAEYC. AzAEYC is a state affiliate of the National Education for the Education of Young Children (NAEYC). $1 invested in early childhood education programs yields $16 return. Academic research continues to show what many of us have known all along: the very early years of a child’s life are a time of intense and rapid brain development. Studies suggest that 80 percent of all neural connections form by age 3 — and that a child’s ability to capitalize on these years is directly related to their environment. For many families, that environment includes a portion of the day where quality child care is an absolute necessity. Research from the Center for the Study of Child Care Employment (CSCCE) at UC Berkeley indicates that in Arizona, 61 percent of children live in households where all available parents are currently working. More than 16,940 members of the early childhood workforce serve children in Arizona. 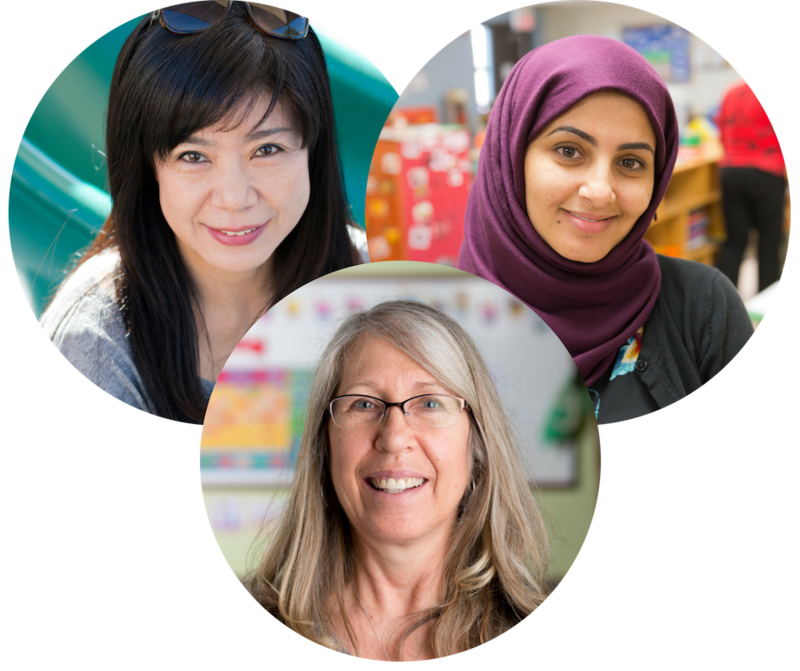 Pairing a high-quality curriculum with teachers and care providers who are knowledgeable about their field, have the ability to connect with young children, and understand child development and appropriate practices can make a world of difference for young children and their families. The work these educators do touches the future of entire communities!